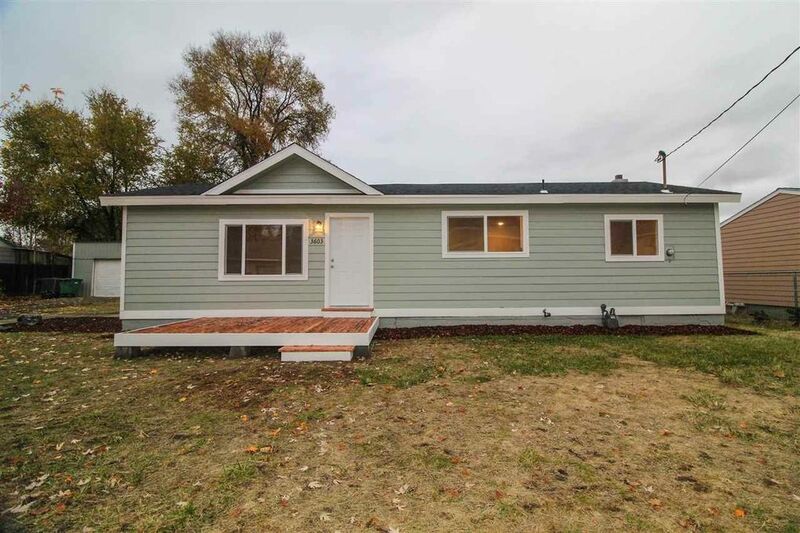 Completely remodeled home in Mead School District under $200k! All new Pella windows, new roof, and new kitchen. You'll love the additional laundry area with sitting room and giant window overlooking the quarter acre lot. Don't miss out on this opportunity to own a like new house for a fraction of the cost new construction.